This is a personal note to my self to brighten up my spirit on breastfeeding my 16-month old. 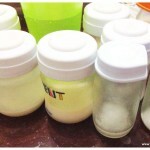 As a mother who works full time outside home, I need to express regularly to provide breast milk to my baby (or should I say my little toddler). With the fast pace of working life that I face, it is very easy to get lazy or bored with this pumping duty. 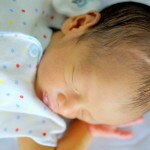 When I met other pumping mamas, some of them asked how old my baby is, and most of them are amazed that my baby is actually more than 6-month old. Their comments would be something along.. ‘Woahh, you are such a persistent mommy’ (to keep breastfeeding going) or ‘I would stop at 6 month because I could not keep doing it at work’. I want to breastfeed my baby till 2 years old because that’s strongly recommended in Islamic practice. This recommendation can even be found in Quran. While this is not compulsory, I will definitely try my best to follow the best Islamic practice. I want to breastfeed my baby till 2 years old because it is recommended by WHO. While exclusive breastfeeding is only up to 6 months, it is strongly encouraged to continue breastfeeding your baby to boost up her immune system. I’ve breastfed my first born until he was two years old, why should I do things different with my second? Look at her while she’s nursing. 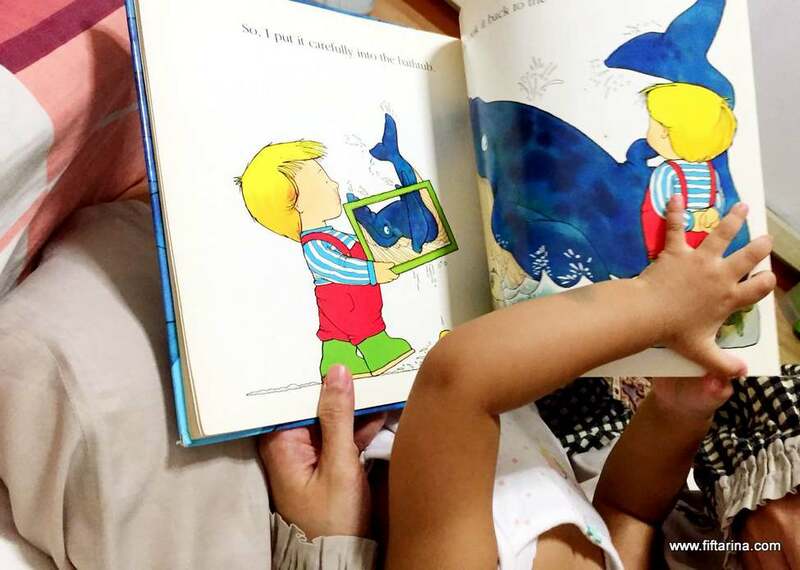 With her never-ending antics, don’t you think it is the cutest sight you could ever see? Savour this current moment while it lasts. Soon, she’ll be a big girl in no time and you will miss those snuggling moments together. Here’s her latest nursing action. 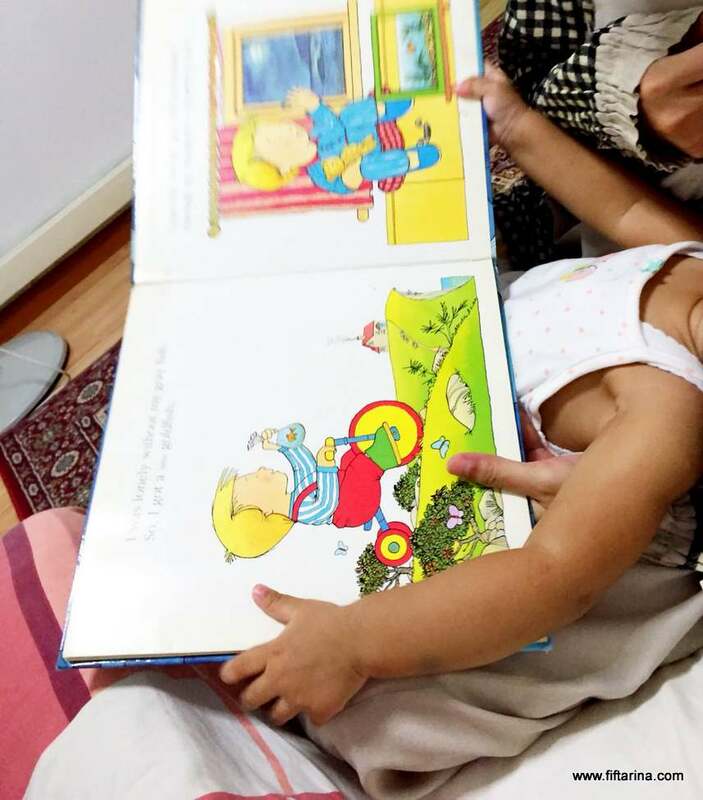 No more cuddling her stuffed animals, but nursing while reading a book, haha..! Now, share with me, how long have you breastfed your baby and what kept you going. Did you enjoy this breastfeeding article? Find out how I combat jaundice on my newborn baby with breastfeeding and how to overcome issues when my baby refused to drink EBM from bottle. I applaud your persistence! I would love to breastfeed my babies for as long as I can! But my supply dwindled when I went back to work and I could only manage about 11 months before I totally stop. I would encourage you to go on as long as you are happy with it. I really like to feeling of my baby suckling my breasts for milk. I am sure all breastfeeding mums enjoy the feeling too! Thanks Christy. Definitely, I love the feeling as you do, too. No mater how long each mom breastfeed, I believe every mother always give the best for their babies, so let’s give ourselves a great applause! Hi Amila, we’re in the same boat. Yeah, as the baby grows bigger, it’s not that easy to cover up during nursing session. I use my head scarf to cover my baby while nursing, and she’s getting accustomed to it. Have you tried using a nursing poncho? I saw some with wider size online. All the best for your breastfeeding journey! Appreciate your decision to breastfeed your little toddler in spite of being a working mom. Extended breastfeeding has its own benefits. Breastfeeding indeed the best gift from a mother to her baby. first 6 months exclusive breastfeeding and then next 1.5 years of extended breastfeeding is recommended by WHO. Its in fact easier than the formula feeding. Sapana recently posted…Can Breastfeeding Prevent Pregnancy? Ooh, I love this article, Rina. I think you are A M A Z I N G. I believe in the power of extended breastfeeding but for me, it was easy because I was home with my little one. Good on you for continuing as a working Mom, having to pump every day. Your commitment and dedication to giving your child breast milk are commendable.